2014 is done. Business in Mexico was quite active in response to reforms in progress by Peña Nieto Administration. Some industries like energy, telecom, antitrust and financial services are on the spotlight, but all together with education, tax and judicial pretend to set a backbone for a new Mexican economy. Of course, foreign investment caps were reduced in some areas. Mexico kept investment attraction with its free trade strategy, some governments with remarkable interest were UK, China, Japan, Singapore, California and Los Angeles. This strategy was fueled by negotiation efforts with the Pacific Alliance and TPP, and efforts to integrate more with the US. Most of the attention was attracted to oil and gas, the Mexican Eagle Ford, the solar potential and the liberalization of clean energies, and the moves of related industries to the opportunities. Here is a summary of the energy reform to see the big picture. Telecoms was another industry that was shaken by the reforms. Historic reform indeed, specially on broadcasting. Reform tried to set fair market conditions for everyone, and some were taken to court. Regulator learned the high cost of constitutional autonomy. All these changes deserved an ethical hacking on the new telecom law and regulation, specially on three hot topics: Telmex on TV, the arrival of Virgin Mobile and telecom antitrust. Sectors like automotive and manufacturing grew strong during 2014, as expected. Aerospace is now following that path. Mexico is living a manufacturing momentum and if combined with R&D, could take it to the next level: a technology hub. During 2014, the Government announced a $590 Bn infrastructure plan, which is expected to boost in 2015. The business opportunities are creating great expectations around the services industries. Lawyers, among other services firms, are moving to Mexico. Some of them under new law business models, as the global law industry is being shaken. 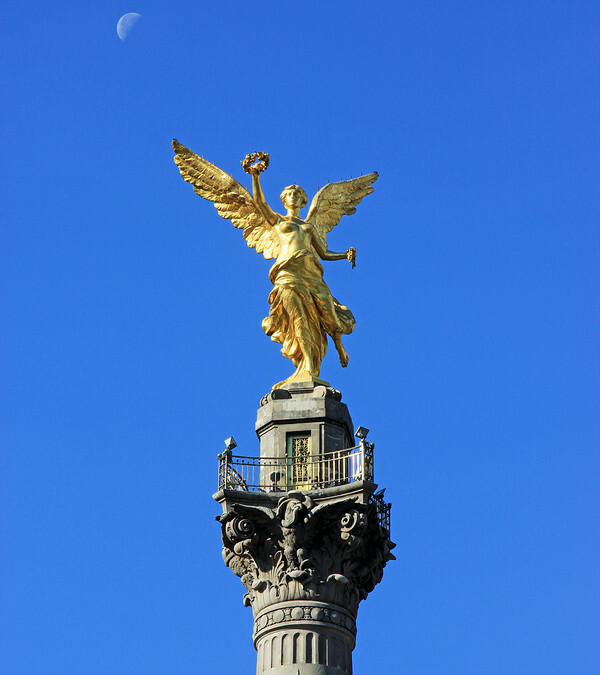 Mexican legal market will have a very different landscape at the end of 2015. Quite diverse if new law moves from experimentation to business phase. 2015 is expected to be great for Mexico and those who believe in this momentum. Have you found an opportunity yet?